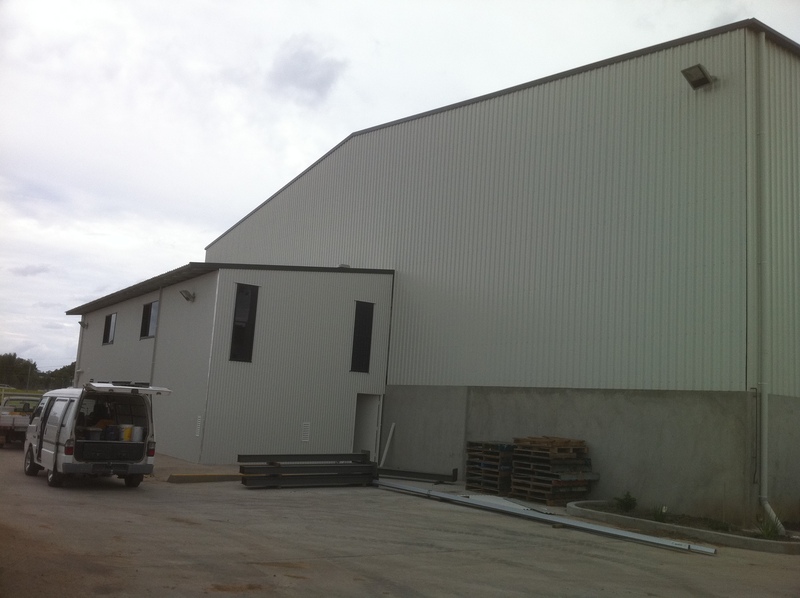 Our electricians specialise in industrial projects, emergency breakdowns and preventative maintenance. We aim to offer same day service to industrial companies to minimize the loss of productivity and rectify the electrical fault promptly. We offer maintenance of emergency lighting systems and testing & tagging of equipment to ensure compliance standards are met.